We would like to introduce you to the Sahali Dental Team. Everyone at Sahali Dental works hard and plays an important role in bringing the best care in oral health to our patients. Trish started working as a Dental Receptionist in 2007 and she joined the Sahali Dental team in 2013. She is presently working for Dr. Li. She also has training in sterilization and chair side duties. Outside of work Trish likes to socialize which includes playing baseball. She especially enjoys spending time with her boys watching them play hockey and baseball. 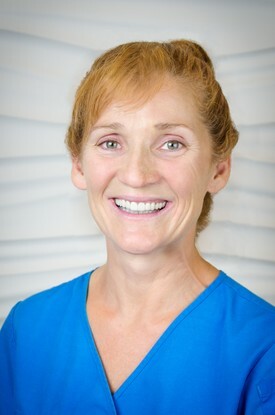 Hilary originally joined the staff of Sahali Dental in 1987 working for Dr. Ciastko for a year. She returned in 2009 to work for Dr. Shinkewski. 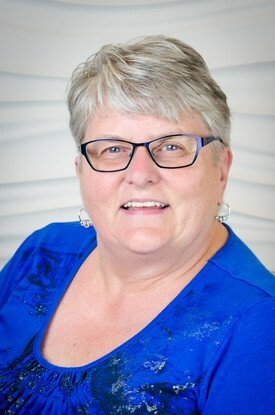 She has worked her entire career as a Dental Receptionist, starting in 1979 in Chilliwack, then Prince George and finally Kamloops. She especially enjoys the accounting side of dentistry. Outside of work Hilary enjoys scrapbooking, photography and sewing. 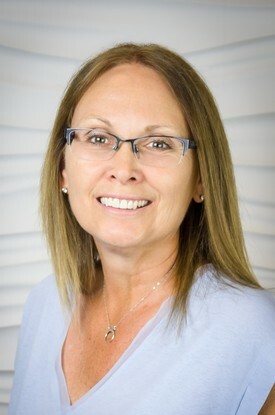 Dawn started working at Sahali Dental with Dr. Neilson in June 2014 as his Dental Receptionist. She worked as a chair side CDA from 1977 until 1980 when she completed the Orthodontic Module. She then worked as an Orthodontic CDA until joining Dr. Neilson's practice. Outside of work Dawn enjoys hiking and travelling with her husband Dan, son Scott and Labradoodle Molly. Lil started working at Sahali Dental in December of 1989. She started her work chair side with Dr. McGinn. She is a licensed Certified Dental Assistant with advanced training in both Orthodontic and Prosthodontic Modules. Lil is presently the Treatment Coordinator for Dr. Shinkewski. Outside of the office Lil enjoys staying active in the outdoors. 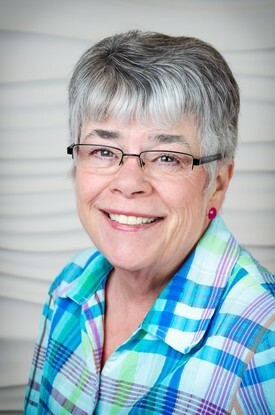 Elaine started working at Sahali Dental in 1977 working for Dr. McGinn. 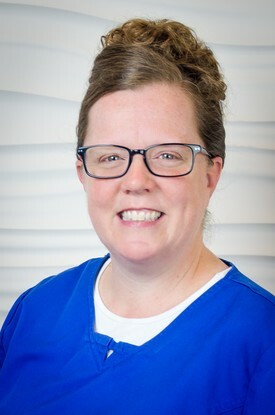 She is a trained Certified Dental Assistant and is the Treatment Coordinator for Dr. Neilson, helping patients understand their treatment options so that they can make an informed decision. Outside of work Elaine loves playing pickleball, hiking, snowshoeing and, after a 3 year break, mountain biking again and loving it! Chelsey started working at Sahali Dental in September of 2012. She works for Dr. Neilson but also can be found working with Dr. Li if more coverage is needed. 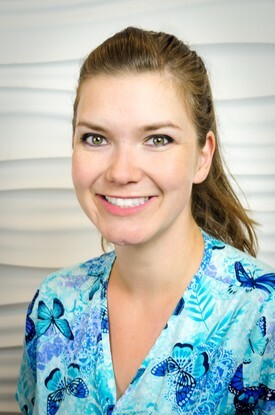 She is one of Dr. Neilson's Certified Dental Assistants. In addition to assisting chair-side, she spends a lot of time in the dental lab making custom fit bleaching trays or pouring up study models and over the next few years she will be taking on more of a Treatment Coordinator role. Outside of work Chelsey's time is mostly spent going on hikes with her husband and their dog. They also enjoy spending quite a bit of time at Green Lake. 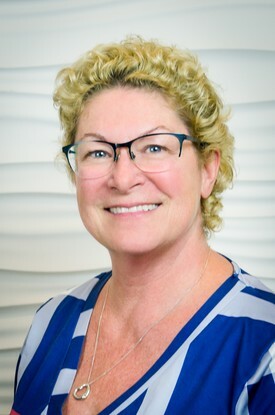 Deanna started her career in dentistry as a Certified Dental Assistant in 1981 graduating from Okanagan College in Kelowna. Her employment has mainly been in Kamloops with the exception of 2 years on Vancouver Island. She joined the staff of Sahali Dental working for Dr Daryl Shinkewski in Sept 2003, hoping this employment will now take her to retirement. As being Dr Shinkewski's assistant, she enjoy all aspects of performing her duties to ensure our patients receive the utmost care. This involves staying abreast of all current changes through yearly continuing education seminars/courses. Outside of work, she and her husband are avid golfers and plan most of their holidays doing what they love best, whether it's in beautiful BC or going south. 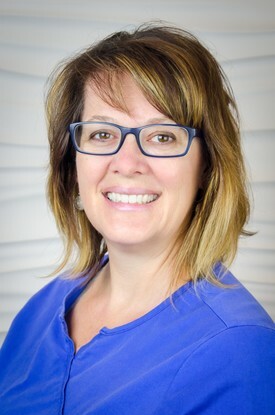 Kim joined Sahali Dental in 1979 working with Dr. Ciastko and Dr. Patch, then left Kamloops in 1993 for her husband’s job. She moved back to Kamloops with her family in 2002 when she returned to Sahali Dental working for both Dr. Neilson and Dr. Shinkewski. 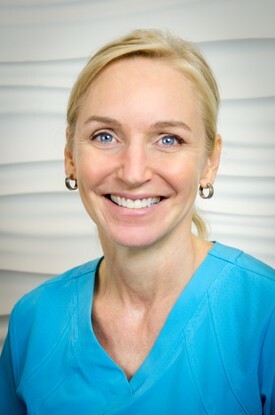 She has been one of Dr. Shinkewski's Certified Dental Assistants for the past 14 yrs. "I have enjoyed many years working as a CDA and most of them at Sahali Dental." Kim and her husband have 3 grown children that have provided them with 5 grandchildren under the age of 3 years. They do a lot of camping and visiting the coast being that they are both from Powell River and have many family ties. Rylan joined the Sahali Dental team in June of 2018 having just graduated the Certified Dental Assisting program on the scholars list from College of the Rockies in Cranbrook, BC. She was lucky enough to do her last practicum in Kamloops at Sahali Dental having the opportunity to work with both Dr. Shinkewski and Dr. Neilson, before being offered a position working along side Dr. Li. "I look forward to meeting all of Sahali Dental's wonderful patients." When Rylan is not working, she enjoys spending weekends camping, snowboarding or exploring the area with her fur baby Norman. 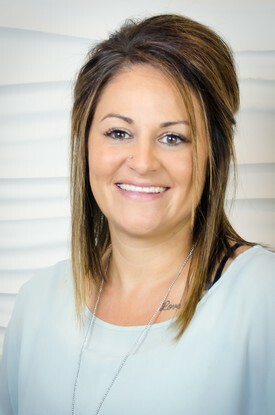 Veronika joined Sahali Dental July 4, 1994 working for Dr. Neilson as a Certified Dental Assistant. "I have always wanted to work in dentistry. My first job in the field was being an "after school girl" back when I was in high school!" Outside of work, you will find Veronika busy with her 2 boys. They are actively involved in Scouts which gets them out hiking and camping! 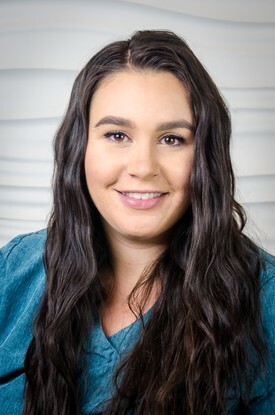 Lori joined the Sahali Dental staff in January 2019. She studied hygiene at Vancouver Community College graduating in 2007. She began her career as a Registered Dental Hygienist working for four years in Prince George. From there she continued her career in Vanderhoof where she worked for two more years. 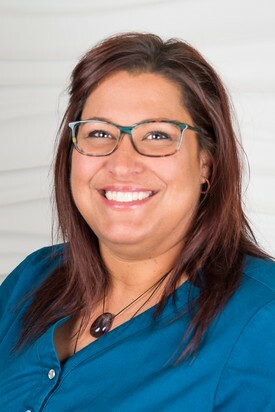 Lori moved to Kamloops in 2013 working for Dr. C. Wilson until joining Dr. Shinkewski's staff in 2019. Outside of work Lori likes to spend time with friends, family and fur babies. She loves to travel, bake and read. She especially likes music and movies. 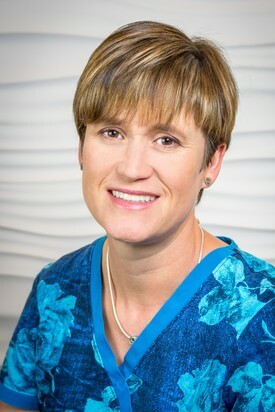 Julie joined the Sahali Dental team in 2004. She is a Registered Dental Hygienist working for Dr. Li, Dr. Neilson and also filling in for Dr. Shinkewski. Outside of the office Julie enjoys playing the piano, kayaking and travelling with her husband and 2 girls. 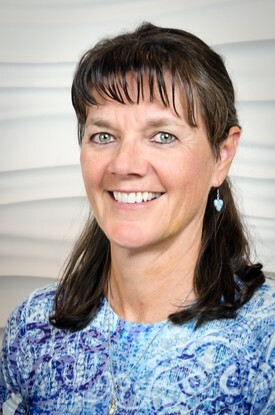 Helen has worked part time for Dr. Neilson since 1998, which is the year they became husband and wife. She graduated from the College of New Caledonia in 1990, and since that time she has also worked part time for Drs. Hallett and Murphy in their office downtown. Helen and Glenn have two active daughters who are now pursuing secondary and post secondary education. Other than family and career, Helen enjoys fitness, travel, paddle boarding, and trying to keep up with her husband mountain biking and cross-country skiing. Renata moved to Kamloops in 2009 and joined the Sahali Dental team 2016 working for both Dr. Neilson and Dr. Li. Before moving to Kamloops, she lived in Toronto where she worked for 5 years as a Certified Dental Assistant then she returned to school becoming a Registered Dental Hygienist. Outside of the office Renata enjoys walking, playing with her cats, watching movies and listening to music. Nadine graduated from the Dental Hygiene Program at Dalhousie University in Halifax, Nova Scotia. 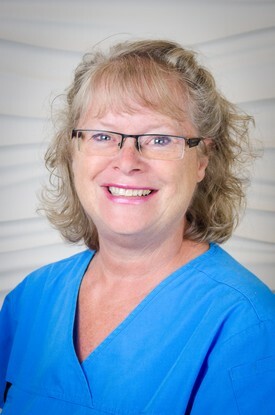 She started working at Sahali Dental in November of 1993 with Dr. Bob McGinn and became Dr. Neilson’s Dental Hygienist when he took over the practice. Nadine and her husband Shawn moved to Kamloops from The East Coast just four days after their wedding in the summer of 1993. They fell in love with Kamloops and have called it home for the past 25 years. They have 2 children, Emma born in 1997 and Nicholas born in 2003. Outside of work, Nadine enjoys walking, running, hiking and Saturday morning coffee dates with Shawn. Jan is a graduate of UBC Dental Hygiene Class of 1985. She started working part time with Dr. Neilson in 1997 when her children were small. She has also worked with 5 different Associate Dentists at Sahali Dental over the years. "The best part of my job has been having the opportunity to meet such wonderful people and vicariously travel the world with all my amazingly interesting clients over the years." Outside of work Jan is happiest with a book in her hand and learning something new. She also enjoys gardening, quilting, camping with her husband and family, and laughing with friends. Top two bucket list items are to see Pompeii and the Northern Lights in all their glory. 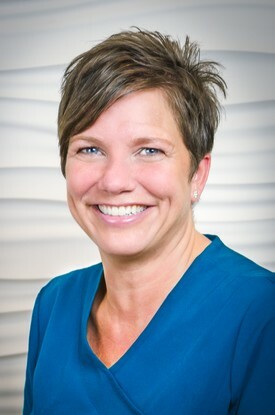 Michelle has worked 25 years in dentistry as a Registered Dental Hygienist. 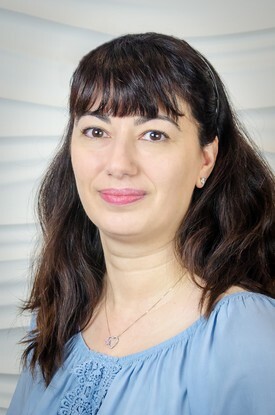 She joined the Sahali Dental team in 2009 working for Dr. Shinkewski. "I am very grateful for family, friends and having this great office to be a part of!" Outside of the office Michelle is an avid hiker, backpacker, skier and mountain biker. 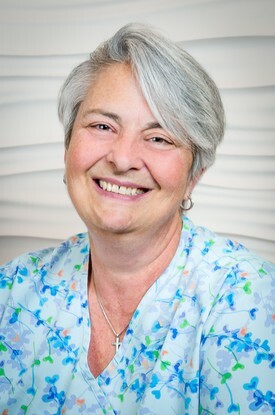 Sue first joined the Sahali Dental team in 1980 for 5 years. She returned in 1998 as Office Manager working for Dr. Neilson and Dr. Shinkewski. Her position is constantly changing to look after whatever needs to be done but in general she looks after accounting, supplies, representing the clinic with Sales and Marketing representatives to keep everything running as smoothly as possible. Outside of the office Sue takes the opportunity to rest. She loves to spend time with family, friends and her fur babies. She also loves watching sports, especially curling, and there is just never enough time for reading.